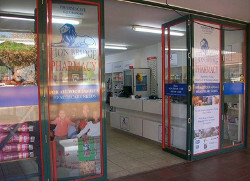 Lion Bridge (Pty) LTD is a well established veterinary and agricultural services provider to the veterinary and agricultural industry in South Africa and neighbouring countries. 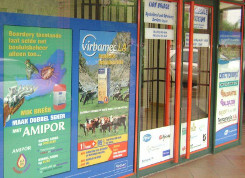 The company has a reputation for friendly service and sound animal health advice. 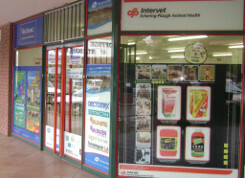 Lion Bridge delivers top agricultural and veterinary products to pharmacies, pet shops, government institutions, farms, vets and animal healthcare institutions. 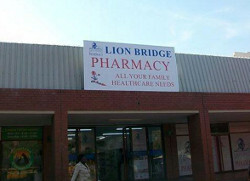 Lion Bridge supplies a variety of agricultural and veterinary products including vaccines, vitamins, antibiotics and dips for cattle, sheep, pigs, goats and domestic pets.The company boasts a wealth of knowledge. The consulting team consists of very capable individuals with over 150 years experience in the industry amongst them. Lion Bridge stocks products of the well known pharmaceutical companies like Bayer, Pfizer, Intervet, Schering Plough, Merial, Novartis, Virbac and many more. Jacob Mokau - Instruments, halters, syringes etc.